People love chubby cheeks only when it is a small baby sporting it. As you grow up, the toned cheek bones draw you more attention and glances of appreciation. When you put on weight, the first thing people tend to notice is your puffed face and in a similar fashion weight reduction is also noticeable in your face prior to the other parts of your body. 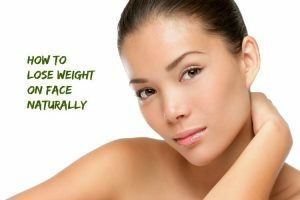 However, to specifically target and tone down the face fat is impossible. Working on weight loss as a whole tends to reduce the fat accumulated on your face. It is said that contracting and relaxing the face muscles constantly can perform wonders in burning the face fat. Even simple exercises like the following can help. Making a wide big ‘O’ with your mouth, holding onto the same for 30 seconds, relaxing, and then repeating it for 10-20 times be extremely useful. Puffing up your cheek, looking at the roof, maintaining the posture for 30 seconds, relaxing and repeating, can strengthen your jawline. Practicing the letter ‘X’ and ‘O’ repeatedly as much as possible is also useful. Breathing exercises serve the dual purpose of keeping you relaxed, while also toning down the fat on your face. With the yoga day observed earlier this month, it’s high time to put some yoga asans to practice. The asans which makes you rotate your head and shoulders, are extremely helpful in reducing the fat on your face. Apart from this, just a warm smile can contract the cheek muscles and hence, can act as an exercise. Water, the universal solvent has a property that helps in removing all the harmful toxins and waste products from our bodies in the form of sweat. Drinking lots of water keeps you well hydrated and also keeps your tummy full, so that you avoid filling it up with junk. To simplify the same, it is mandatory to drink minimum 8 glasses, preferably of warm water, for an adult, and 5-6 glasses for kids. Fruits and vegetables, even when eaten in large quantities do not put on fat, but instead they provide you with all the nutrients you require. So, it is always better to cut out on sugar, salt, burgers, pizzas, rice, and etcetera and instead shift to lean meat, skimmed milk, fruits, whole grains and vegetables. Remember, that instead of drinking fruit juice, if you rather eat a fruit, you are cutting out on all the sugar and extra calories. Caffeine is also best avoided for weight reduction. The normal calorie requirement for males is 2500 calories while for females, it is around 1500 calories. However, just 100 grams of sugar contains 387 calories. Thus, sugary products are best avoided if one wants to lose his/her fat. Examples of great remedies for weight loss include acupuncture, Aloe Vera, Bee Pollen, Honey and cinnamon, Coconut oil, Garlic, Lemons, Oolong tea, and Topiramate. You may wonder about the role of sleep in face fat reduction. 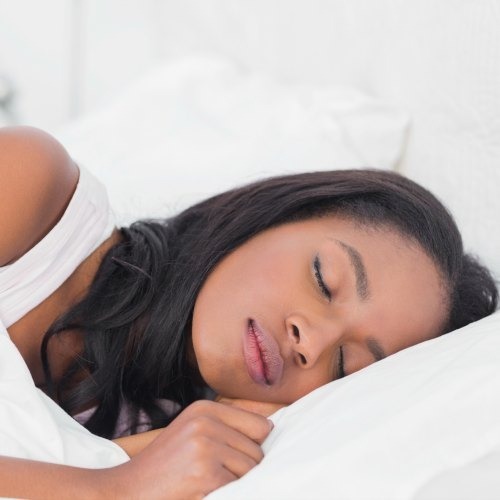 It has been found after extensive research that adults who do not get an adequate amount of sleep are left with dark circles and sagging face muscles. Dark circles make your face look all puffed up and fatter than it actually is. Similarly, sagging can cause double chin which may make your face look bloated. Face muscles are like any other muscles of our body. The more we exercise, the better they get. And the best way to exercise cheek muscles is to chew a gum. However, try the non-sugar variant as the extra sugar can nullify the effort. 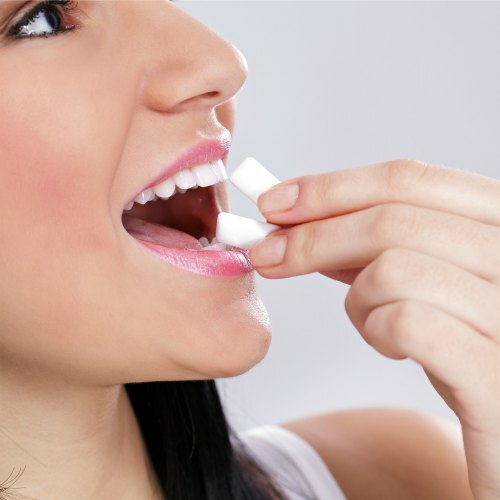 And if you are already into chewing gums, then this exercise can be a piece of cake. You can do something you love and get benefited too. But still, too much of anything isn’t good, so make sure that you are not overdoing anything. Chewing gum for 2 hours every day is quite sufficient for an average adult. Even though makeup does not aid in weight loss, it has the potential to make others believe so. You can stop worrying about making a public appearance. Makeup can cover up the sagging skin, double cheeks, dark circles and what not. A concealer or foundation can take care of your dark circles while a blush can give others the impression of a cheekbone in place of your chubby cheeks. Similarly, there is a technique called contouring. This can help you highlight selected portions of your face, so you can use the technique to show yourself as more sculpted than you really are. Threading your eyebrows to give it an arched look works wonders in hiding the cheek fat and double chin. Faces of people with arched eyebrows tend to look long. But remember, this is only a temporary solution for a long-term problem. A good facial massage can tone down a large amount of fat from your face, if done on a regular basis and by trained professionals. There are many fraudulent massage and spa centers, so it is up to you to perform the research and find an authentic massage center. Facial massages can help tighten the sagging skin by improving the flow of blood and oxygen. 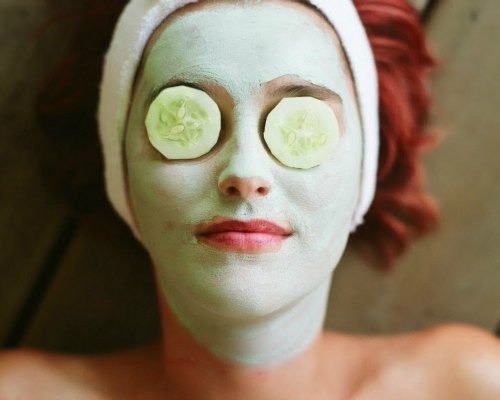 Massages can help reduce double chin and dark circles, helping your face retain the glow and toned look. Some people are so tempted with instantaneous results that they prefer to take the easy way i.e. pop pills of different colors and sizes believing the TV commercials and doctors. However, a good doctor will tell you that none of those things work, and only sheer effort can help you in this regard. The pills and medications only adversely affect your health and cause many side effects. They are also responsible for water retention in the body which is similar to the effect caused by continuous alcohol consumption. Smoking, chewing tobacco, betel leaves are also harmful as it causes fine lines to emerge on your neck and increases the elasticity of your skin, causing it to sag. Fat accumulation on the face may be due to many reasons. However, sometimes it may be our own misconception and not the actual truth. The best approach is to consult a doctor and clarify the doubts regarding face to body proportion. If he assures everything is normal then put your mind at rest and be happy. Else, consider the faces of your family members. If they have the same proportion then there is nothing to be done. Or it can be something called the puppy fat, which is prominent at a young age and tends to tone down in time. The ideal human being’s proportions were believed to fit in a circle according to Leonardo Da Vinci’s Vitruvian man. However, it is reasoned over time that a man should be seven and a half heads tall. Hunched back can make your face appear fat and it causes double chin. Therefore, try to always stand straight and look straight ahead, without bellowing your face down while talking. This can not only boost your confidence but also prevent fat storage around the chin area. With a bent head, it becomes easier for the fat to get stored in the chin area. It is also said that when someone breathes deeply, it is difficult for them to hunch back and hence, they tend to maintain a straight backed upright position. If you are not able to do it on your own, consult a physician who can help you improve your posture with some exercises. There are lots of calorie charts available over the net. Always stay on guard and try to eat the things with minimum calorific values. And always keep a check of the ideal height, weight and body mass index for your age. 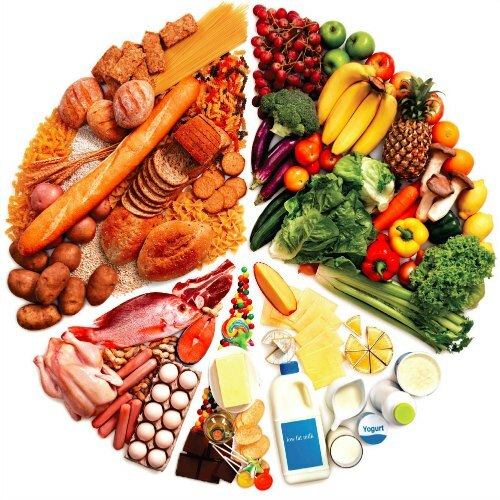 Further, it’d be the best to consult a dietician before you embark on a diet change. It is said that one’s inner beauty can be judged by one’s looks. So, it is our sacred duty to appear elegant and showcase our beauty. However, a slim face does not warrant starving oneself. Following the above steps diligently can help you with the process but the most important need is the initiative and motivation to stay on the right path. Daily skincare starts at home. Simply washing your face every time you come back home after a journey can prove very nourishing for your skin. And similarly, your body condition, genetic factors and some other factors which are beyond your control also directly affect the fat accumulation on your face. The best way is to embrace it and accept it as a part of who you are. This acceptance is essential for happiness and self-peace in the longer run. A fun fact from a recent research is that people with fuller faces and those who are happy with it tend to live longer than their slimmer counterparts. They are also deemed beautiful by most of the world’s population as everybody starts getting wrinkled skin after the age of 40, while people with fat faces are saved. Nevertheless, doing regular exercise, cheek lifts, “O’ and ‘X’s, fish lips, chewing gum, being on a strict diet, eating lots of fruits and vegetables, being happy and smiling, avoiding consumption of alcohol and smoking , etcetera, are all of course important in life but what is more important is loving yourself for the way you are. You are something more than the chubby cheeks or ever growing waistline. You are the soul and the person inside. The happiness you spread and the joy people feel seeing you are all the little stuff that matters. We have all seen people hating themselves for their figures, but nothing is worth it if it costs you your happiness. The moment you start loving yourself, and do all the above mentioned things, just for your own sake, just because you enjoy it, the pain in the process vanishes. Do not attempt to change yourself for gaining somebody else’s approval and acceptance. Do it if you want it and do it only if you are comfortable doing it. If you end up doing something because you do not feel good about the present you, the end product is certainly not going to make you feel any better. Instead, if you do something for a boost, because it is what you always wanted, because it makes you happier, because you care about your opinion and not that of the society, then go for it. Remember that you are capable of winning the sun and the moon, and a little fat is not going to stand in your way of doing that. Burn it, and march forward. Click here to learn how to lose belly fat without any side effects. 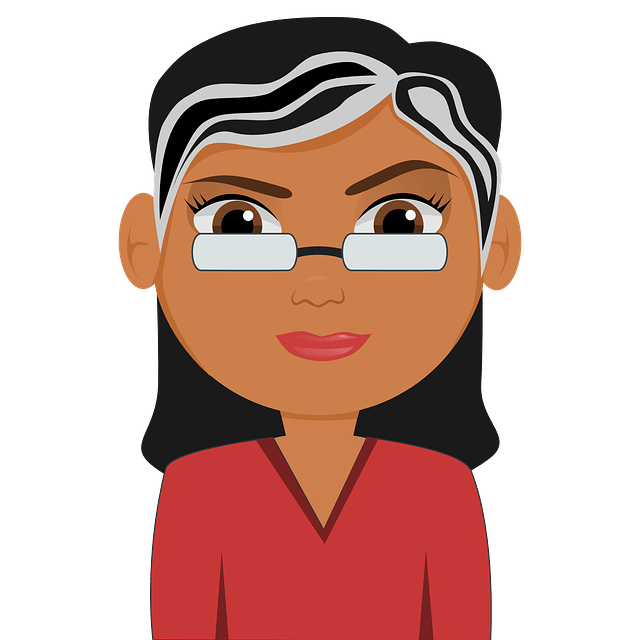 Hi…..i have a very busy lifestyle so i got only 4 or 5 hour to sleep My question is how can i avoid face fat with these sleeping hours?? also read somewhere that if you havent taken proper sleep..ll get dark circles and swelling area around the eyes. Yes, improper sleep can not only lead to dark circles and puffy eyes but also has adverse effects on health. So, we highly recommend getting good night’s sleep for at least 7 – 8 hours. Hi, my question is will the face fat go completely? If you follow the methods regularly then you will achieve the results. Hi i want to get meat on face what i need to do?